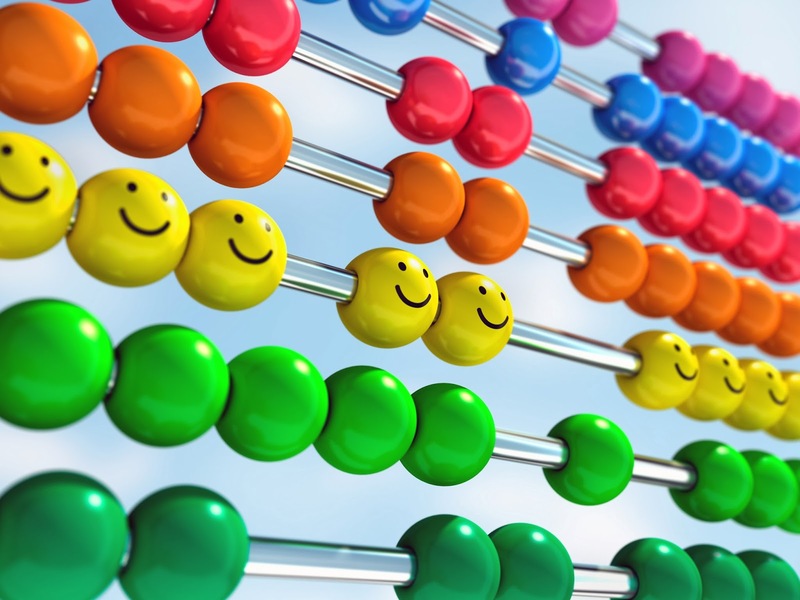 Last week, the Government reported on the consultation for Tax-free Childcare, which will be introduced in autumn 2015, announcing details of how the new scheme will work. Childcare Vouchers will remain in existence for the foreseeable future, until they are no longer required. This means working parents can continue to make savings on their childcare for as long as they need to. Employers will also continue to make savings. 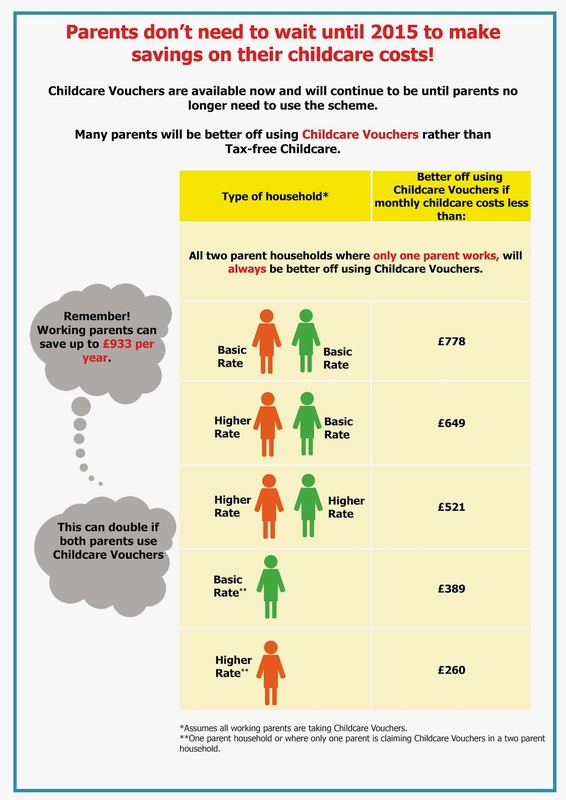 Many parents will be better off choosing to use Childcare Vouchers rather than Tax-free Childcare. Below is an info-graphic which explains who will be better off. Please note: all children over the age of 3-years old (and some 2-year olds) receive 15 hours free childcare each week. This needs to be reduced from childcare fees before looking at the figures above. If you have any queries, please contact us on 0330 333 9100 or email information@busybeesbenefits.com.